Amazon has always been known for reliable, quick and speedy service, but news is coming that their Amazon phone will be delayed again, as supply chain problems persist. While we have yet to even see a sneaky photo of the phone or any leaked specs, the rumours are still being flushed around the web. Foxconn, the apparent manufacturer of the Amazon phone, is having problems delivering the vast amount of smartphones or the new features Amazon wants on their phone. Also, Amazon is currently rectifying some changes from earlier versions, the whole thing still seems very much in development stage. 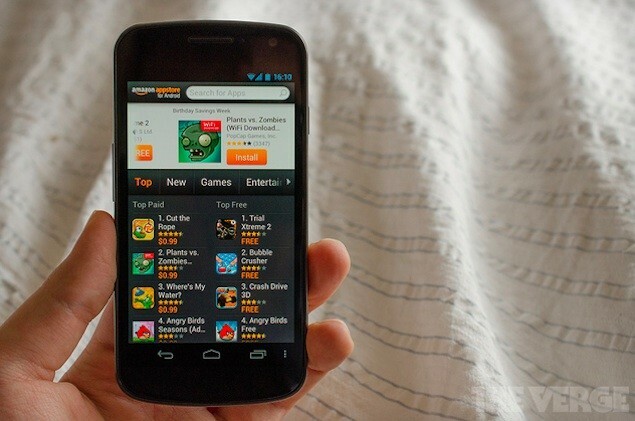 Amazon Phone: True or False? The Amazon phone is shrouded in mystery, and we have yet to really grasp if this is DigiTimes usual odd rumours or if the phone could be the real deal. With the lack of content, we have to take these rumours with a pinch of salt. An Amazon phone does seem quite logical for the company though, as they are trying to build their own ecosystem of content. We suspect the company is also building their own operating system, as their latest devices run a deep skin of Android, almost removing the OS entirely from users. Amazon have always had a great sense of what markets to strike and at what price, Jeff Bezos, the CEO of the company, has an inept sense of what makes a product great and how he can market to the mass audience. With the Kindle Paperwhite and Kindle Fire, he has made a dent in the e-reader and tablet markets, the latter was owned by the iPad before Amazon decided to make a jump. The e-reader market is run by Amazon now, with closest competition being the unsatisfactory Nook. Amazon will apparently start production in June, with a release date sometime late 2013. The phone will be a marvel with a 4.5-inch screen, and will come at a very cheap $150, if reports are true. 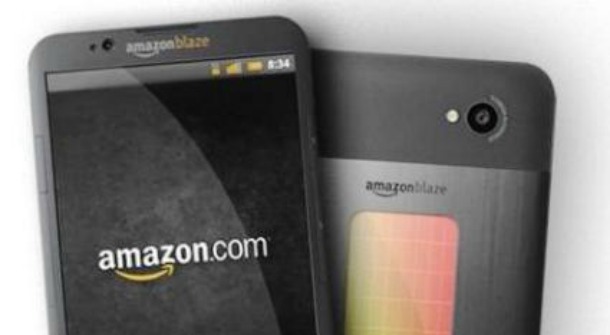 Would you buy the Amazon phone, and do you believe in all these DigiTimes rumours about the smartphones existence? Tell us in the comments!